I'm looking forward to this movie but I hate (for constency's sake) that Tyler Mane will not be returning to play the role of Sabretooth. 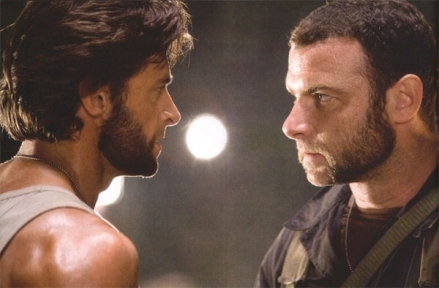 "WOLVERINE" hits theaters May 09. I will have to agree. Why didn't they cast Tyler? Is Tyler too hollywood, now? I mean cmon they put Cotton Weary in this movie. Well, Cotton isn't too bad. They could have used Colin Farrel or Hugh Grant and made this a romantic comedy. Hunter 'HHH' Helmsley should play Sabretooth. Ha..why not him do another movie? It seems like wrestlers are going Hollywood right now. Mr. Kennedy and his movie coming out in Jan. and all. WOW! I was waiting for this a long time! Can't wait to see it on big screen!!!! 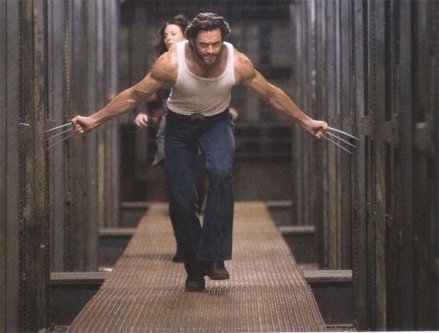 Wolverine always were my favorite character from X-Men.